CBD Oil may have some health benefits, and it may also pose risks. Products containing the compound are now legal in many American states where marijuana is not. 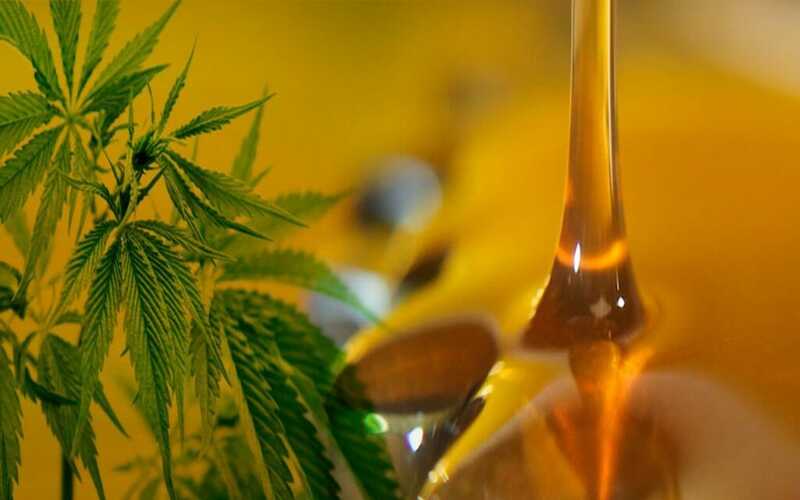 CBD oils are oils that contain concentrations of CBD. Therefore, the concentrations and the uses of these oils vary. CBD is one of many compounds, known as cannabinoids, in the cannabis plant and researchers are looking for possible therapeutic uses of CBD.